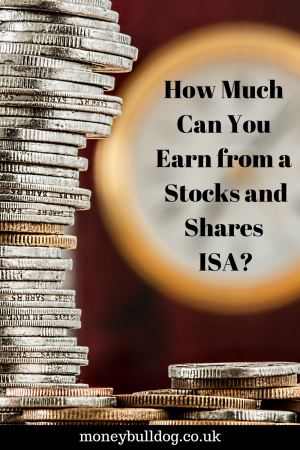 How Much Can You Earn from a Stocks and Shares ISA? With low interest rates leaving savers frustrated and unhappy with returns on their savings, many are now looking to Stocks and Shares ISAs as an alternative. But what kind of returns can you expect to see from a Stocks and Shares ISA? Let’s discuss a few factors that could affect how much you get back on your investment. 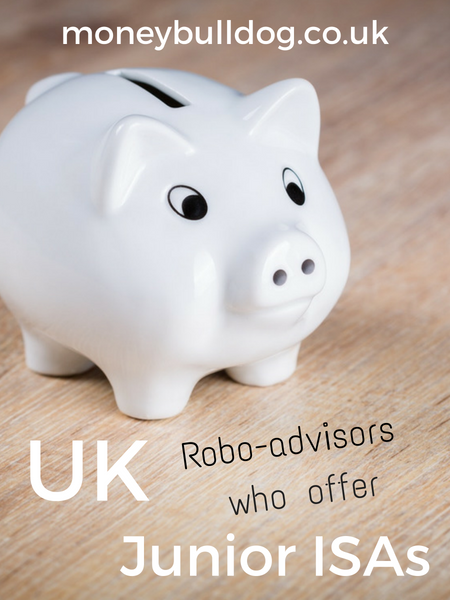 While most UK robo-advisors now offer an adult Stocks and Shares ISA as a tax-efficient alternative to their General Investment accounts, many still do not offer a Junior ISA product. There’s no denying that property can be a great long term investment. 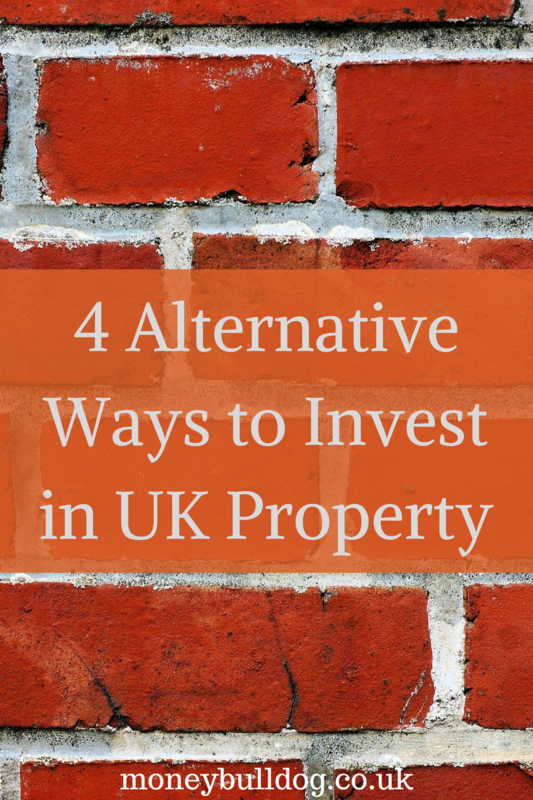 Investors have made a fortune investing in UK property in the past, and many will make a fortune in the future too. For most, though, the problem with direct property investment is that it can come with a lot of hurdles. RateSetter are one of the most recognised peer-to-peer lenders in the UK. Since 2010, investors have been making money through the platform by investing funds which are then lent out to creditworthy borrowers. Up until today, the main way people invested through the platform was via the Ratesetter Everyday Account. 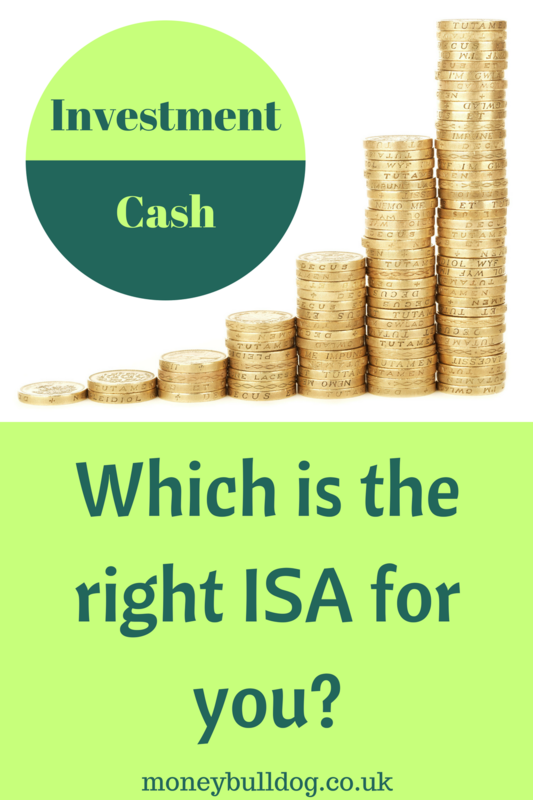 With the deadline for using up your ISA allowance less than a couple of months away, we thought we’d look at both Stocks and Shares ISAs and Cash ISAs today, to help you try and work out which of these popular ISA types might be the right one for you.